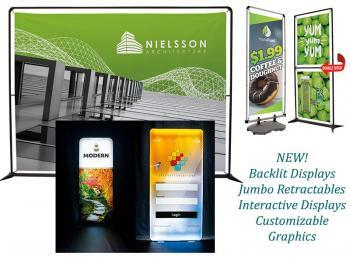 Outdoor Banners, Tents & Signage Outdoor Tents, Banners, Signs & Flags designed for weather resistance and durability. 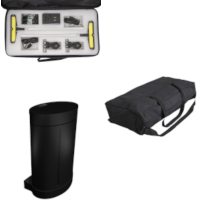 Many feature weighted bases or ground poles and come with their own soft or hard cases. 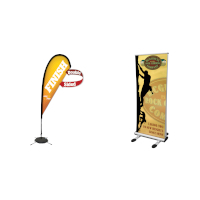 We offer a full line of Outdoor Flags & the NEW FrameWorx Outdoor Banner Display! 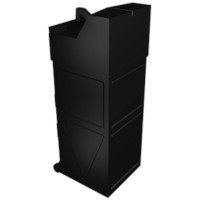 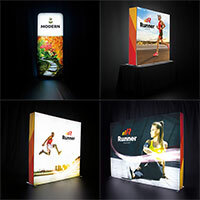 Trade Show Shipping Cases Hard Plastic Shipping & Storage containers for trade shows, many with wheels. 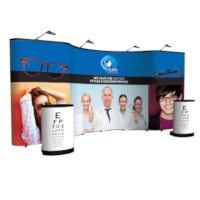 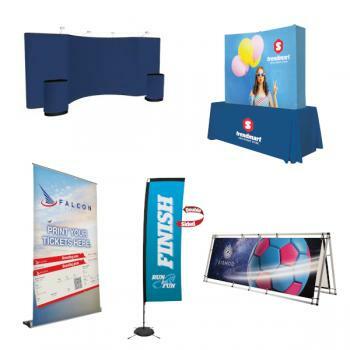 Soft Cases and Carpet Bags available for carrying banner stands and accessories.